Please put on your radar several dates coming up…not the least of which is the second BWC True-Up process. The 2016 payroll true-up can be done as early as July 1, and the deadline to report and pay is August 15. Last year proved to be confusing for some employers, so be sure to complete this at your earliest convenience to remain in good standing with BWC. Please see the attached article for more information on completing the True-Up. Final day to complete Safety Council Participation requirements. (See below). Final day to complete Industry Specific Safety Program (ISSP) loss prevention activities. Deadline to complete the ISSP on-site consultation survey (form SH-29). Beginning of the 2017 policy year. BWC will send the 2016 Policy Year payroll true-up notice, or you can go online to complete starting on this date. First 2017 premium installment is due. Two Hour Safety Training Requirement: If you participated in either a group rating or group retrospective rating program in the 2016 policy year and had a claim occur between 7/1/14 and 9/30/15, your company is required to complete two hours of certified group safety training by June 30. Click here for a flier outlining the different ways in which this can be accomplished. 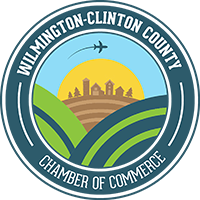 Billion Back Rebate: A reminder that BWC will be returning over one billion dollars to Ohio employers starting this July! If you had an active workers’ comp policy in the 2015 policy year and meet the eligibility requirements, you will receive 66% of your 2015 premium back in rebate form from BWC. The process will begin in July, if you are a private state funded employer. The exception is for those employers who were in a group retro program in 2015…your rebate will be sent once the 2015 group retro refunds are released this fall. BWC Fax Numbers: BWC discontinued all toll-free fax numbers attached to their customer service offices, as of May 31. You may fax any documents to 866.336.8352. Please note that this change does not affect MCOs; they will continue to use the fax numbers assigned. This change also does not impact the lump sum settlement fax lines. Unemployment Cost Control Tip: If responding to unemployment claim requests are one of the many hats you wear, don’t allow the task to fall to the bottom of the to-do list. Upon receipt of the notification, begin gathering facts and preparing your response. Vague or untimely responses often hurt an employer’s chances of winning the claim. Either fax or submit your response via the Ohio Department of Job and Family Services (ODJFS) online system. Keep in mind, claim responses must be sorted through and forwarded to the state adjudicator assigned to the claim. You want to give the adjudicator enough time to review the facts prior to making their ruling by the mandated state deadline. Failing to provide timely and thorough responses often result in the claimant being granted benefits even if you believe they are not deserving of them. 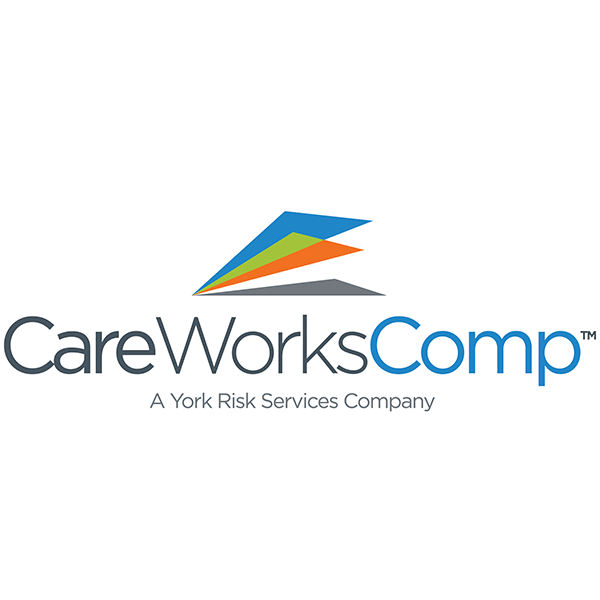 For additional information on controlling your unemployment expenses or to be set up for full representation contact Kammy Staton at 614.526.7165 or Kammy.Staton@careworkscomp.com. OSHA Update: OSHA is not accepting electronic submissions of injury and illness logs at this time, and intends to propose extending the July 1, 2017 date by which certain employers are required to submit the information from their completed 2016 Form 300A electronically. We will update you as soon as OSHA clarifies their position on electronic filing, although at this point it seems unlikely that this will take effect by the initial deadline of July 1. However, the suggestion from RiskControl360° is to be prepare to submit the 2016 Form 300A in an electronic version, such as an excel file, just in case.